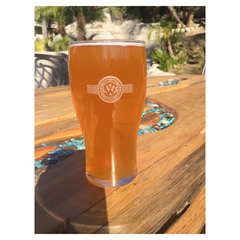 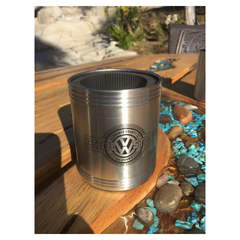 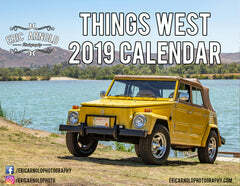 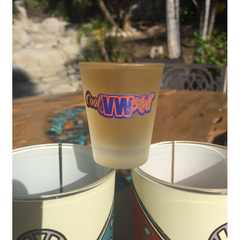 Introducing a new Category of VW related Artwork!! 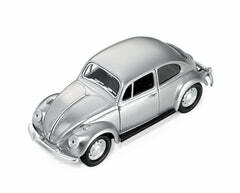 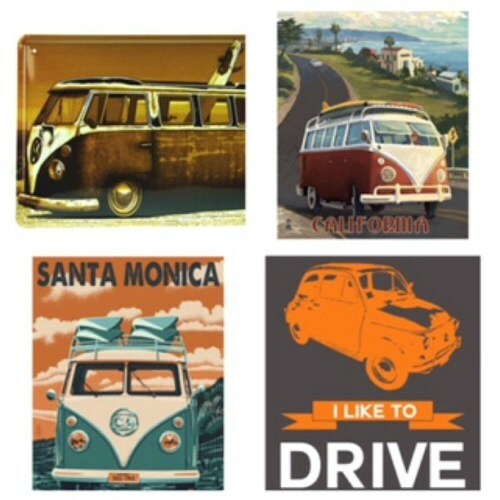 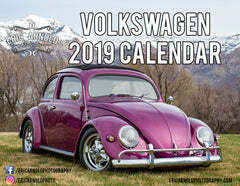 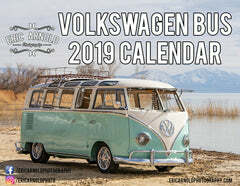 Choose from variety of VW styles from metals signs to glossy print to canvas prints and much more. 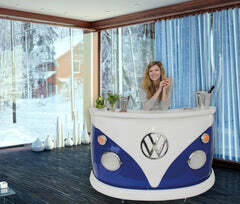 We hope you enjoy the creativity of the VW Art community as much as we do.